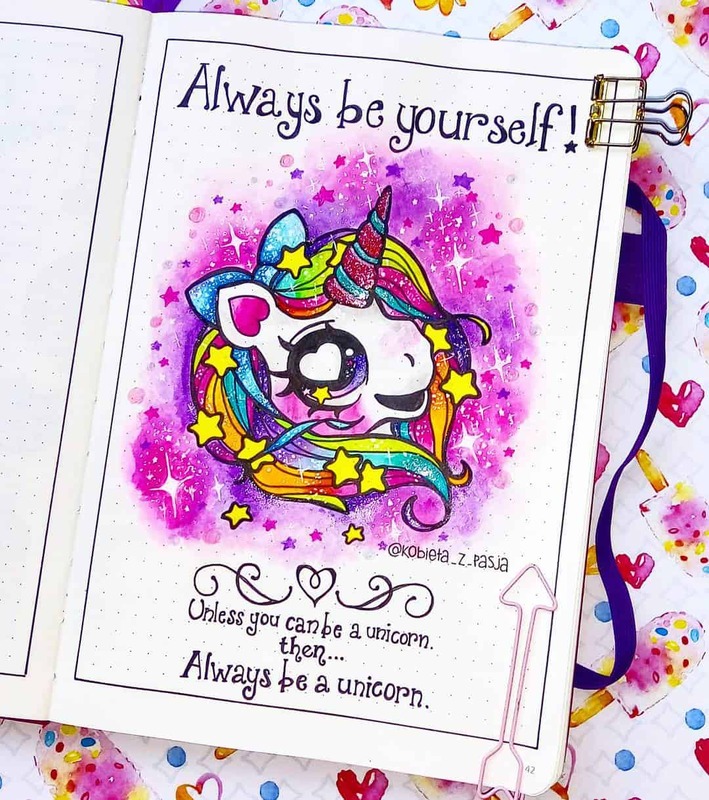 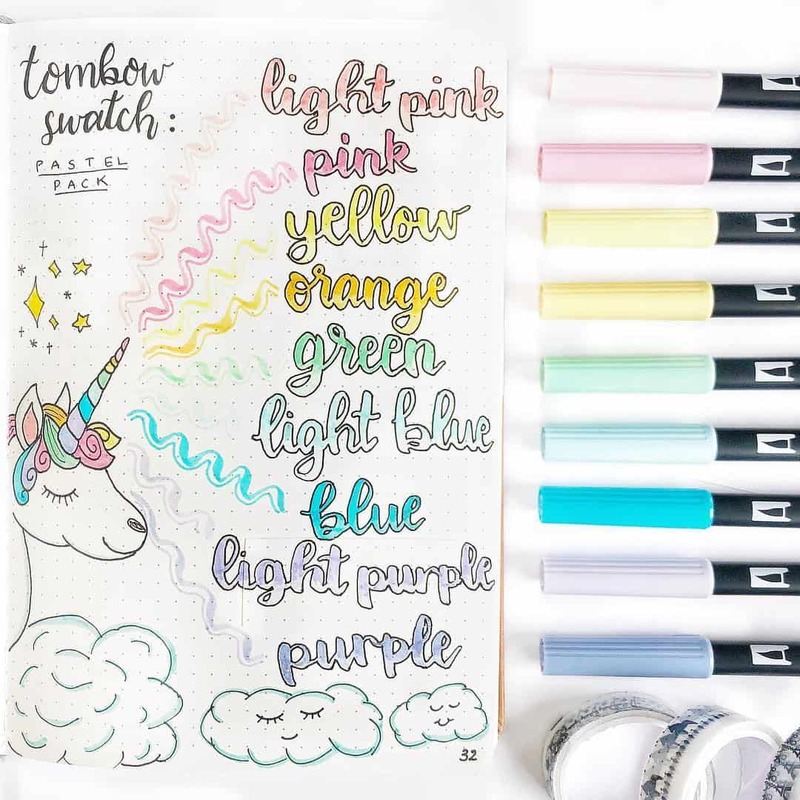 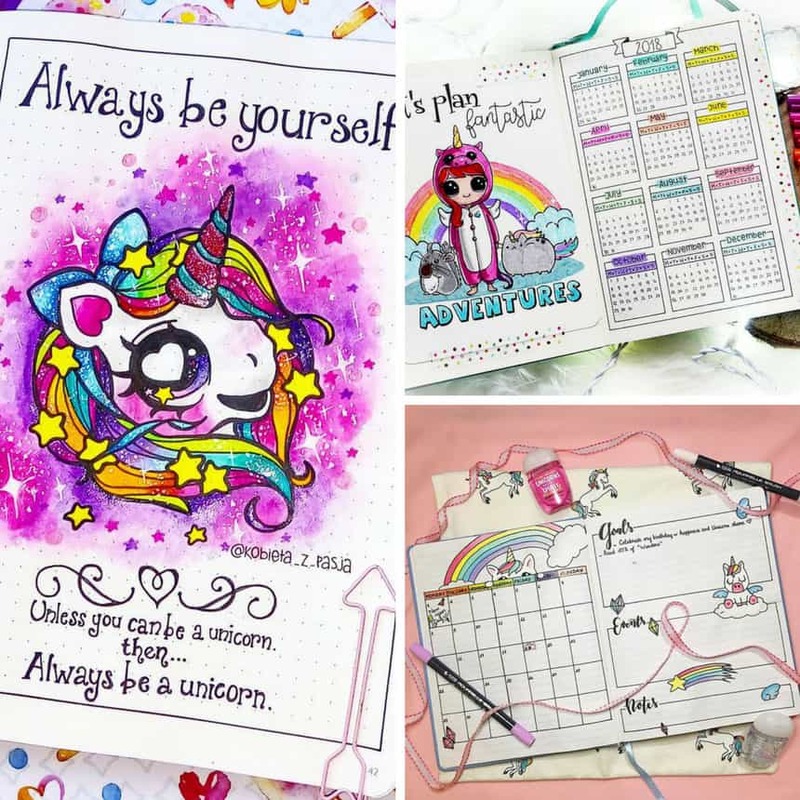 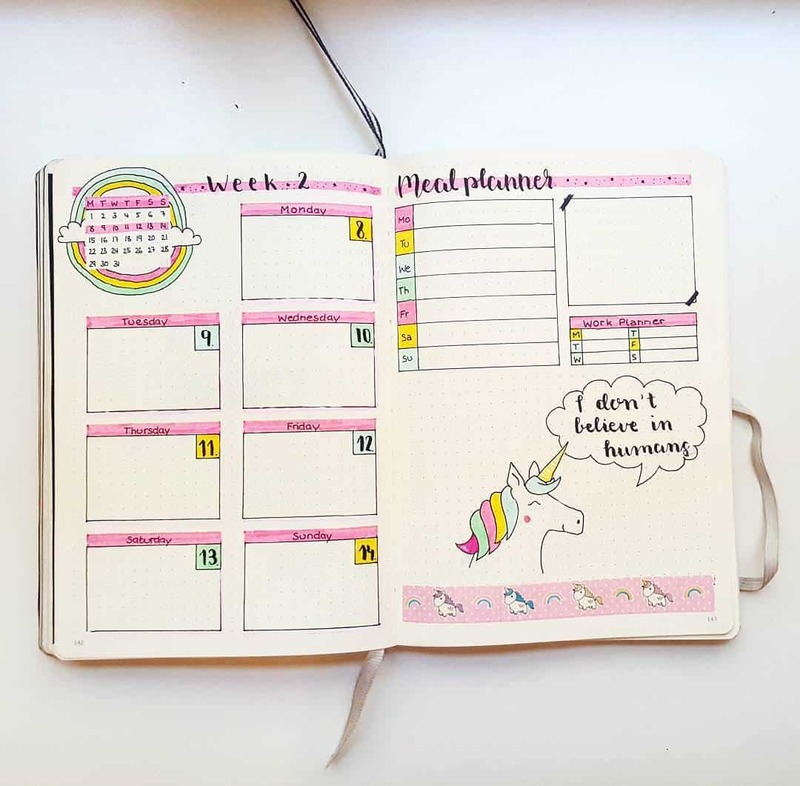 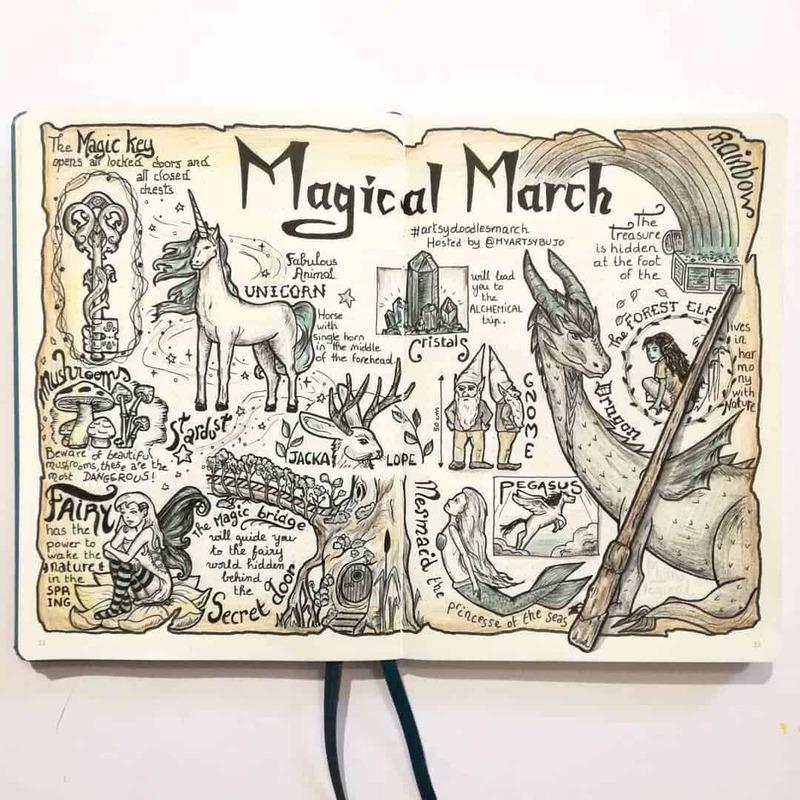 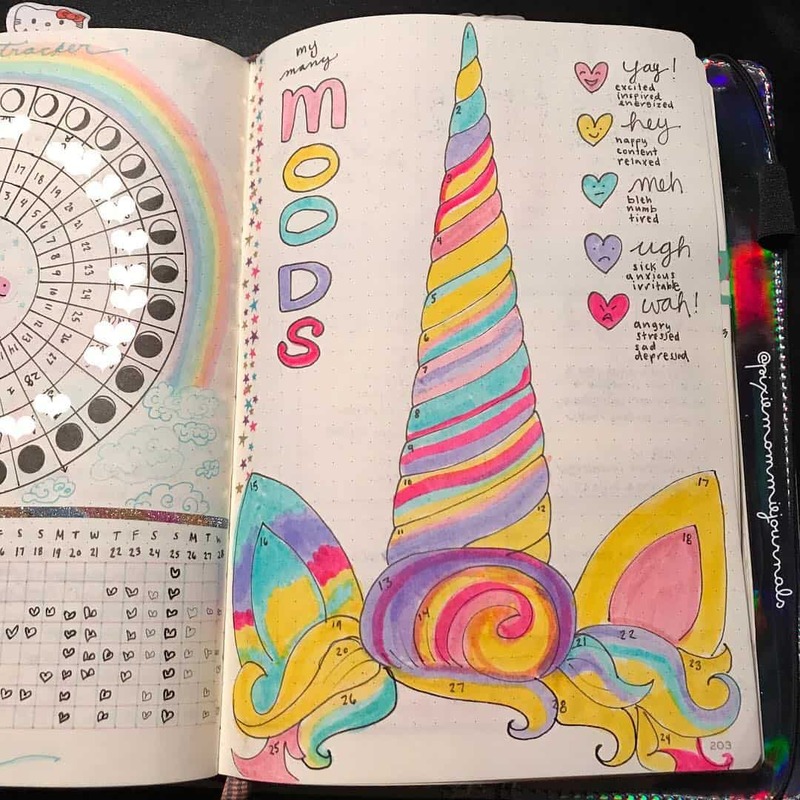 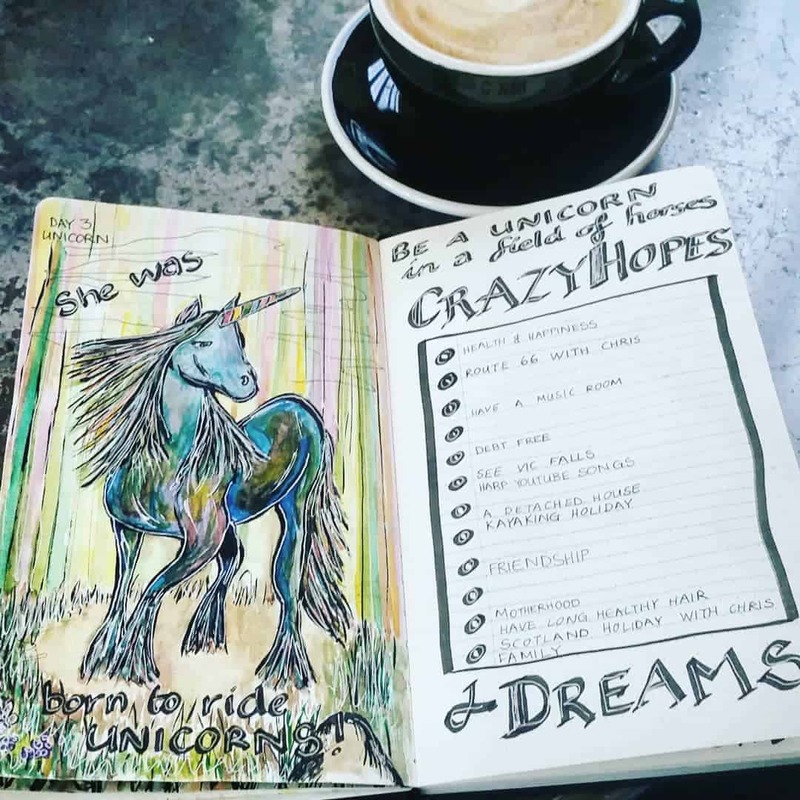 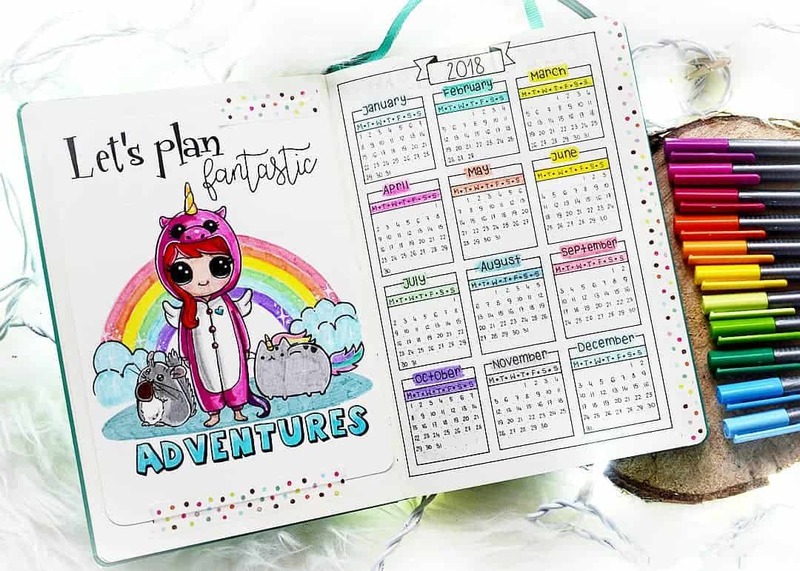 If you are a unicorn fan you are going to love today’s collection, because I’ve rounded up 10 of the most magical unicorn bullet journal layouts I could find! 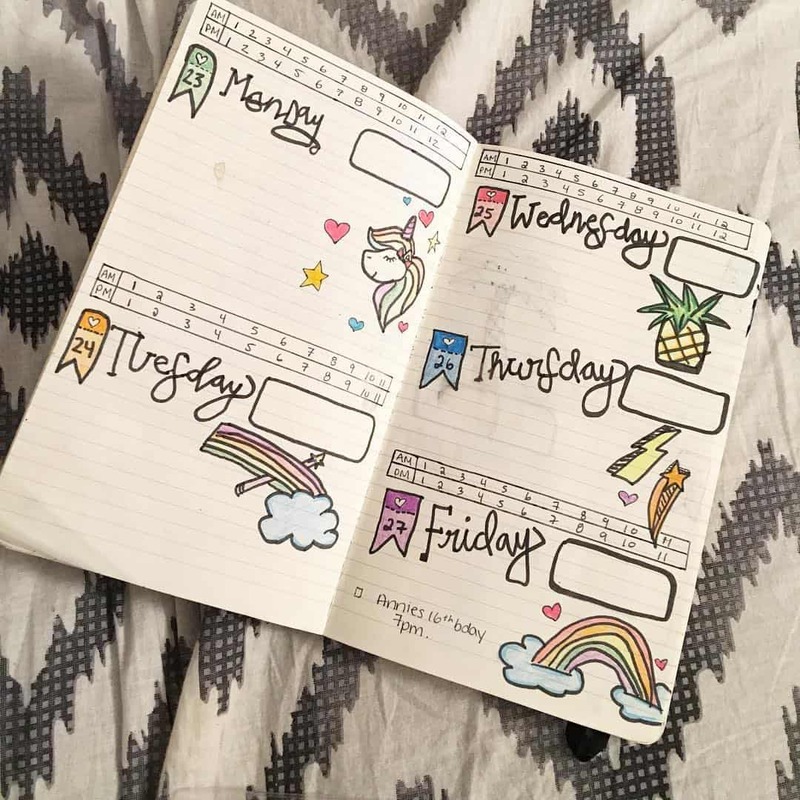 I found everything from cover pages and quotes to weekly spreads and monthly calendars. 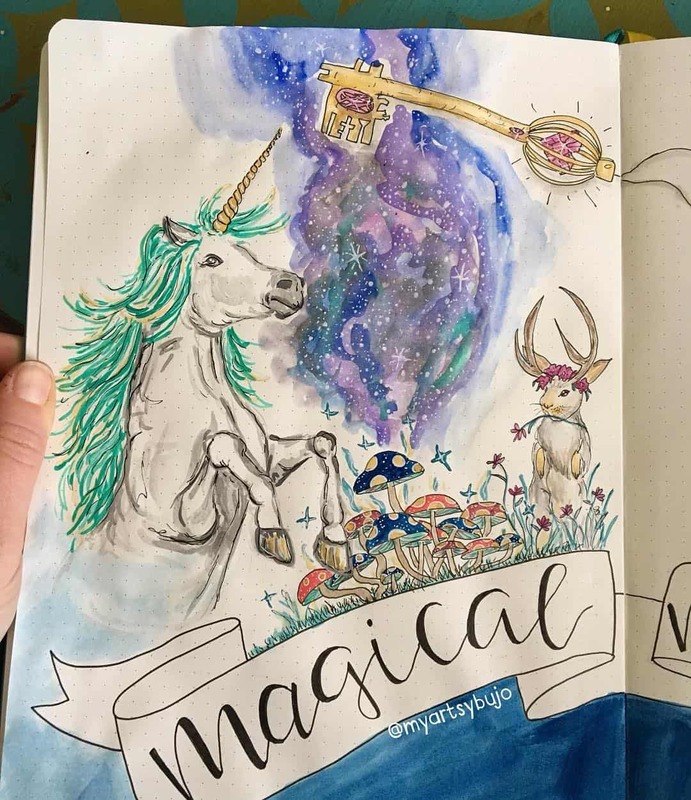 If you see something you love be sure to click through and follow the talented instagrammer behind it for more fabulous Bullet Journal ideas in your feed! 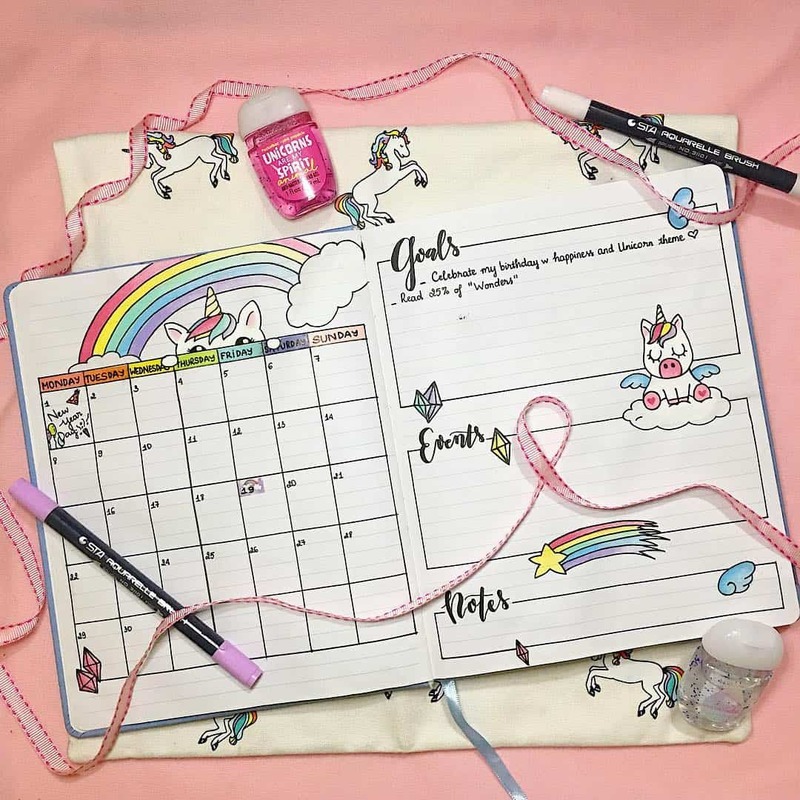 Previous PostPrevious Make Your Own Diaper Clutch – So Much Cuter than a Ziplock!